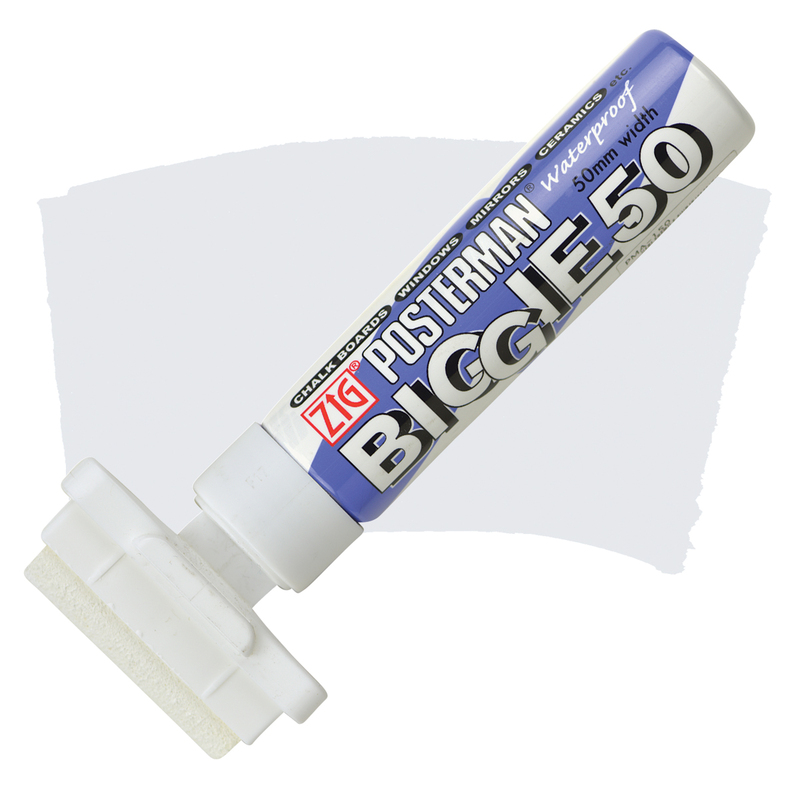 Wide tips on these markers make filling in large areas quick and easy, such as sign making and posters. Permanent waterbased pigment, odorless, light-fast. Write on almost any surface. Wipe off from most non-porous surfaces.